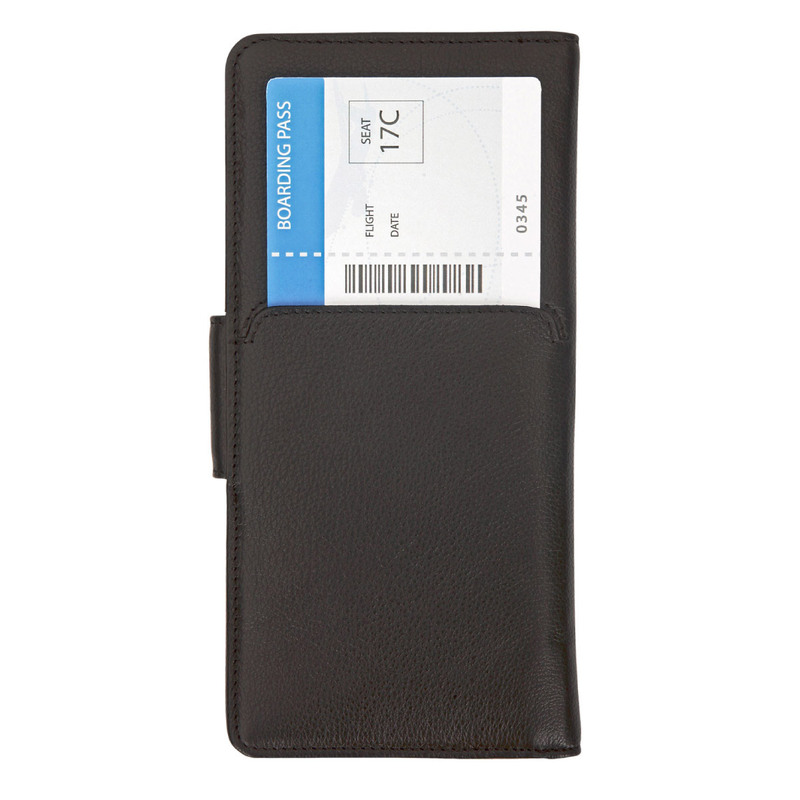 A sleek black travel wallet made from leather with a print of your logo on the front. These attractive travel wallets are the perfect corporate gift - designed to make travel easy and stress free. 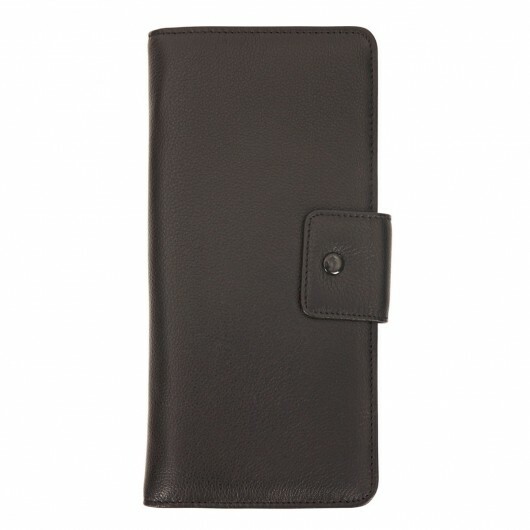 They're made from leather with numerous internal pockets and card holders. 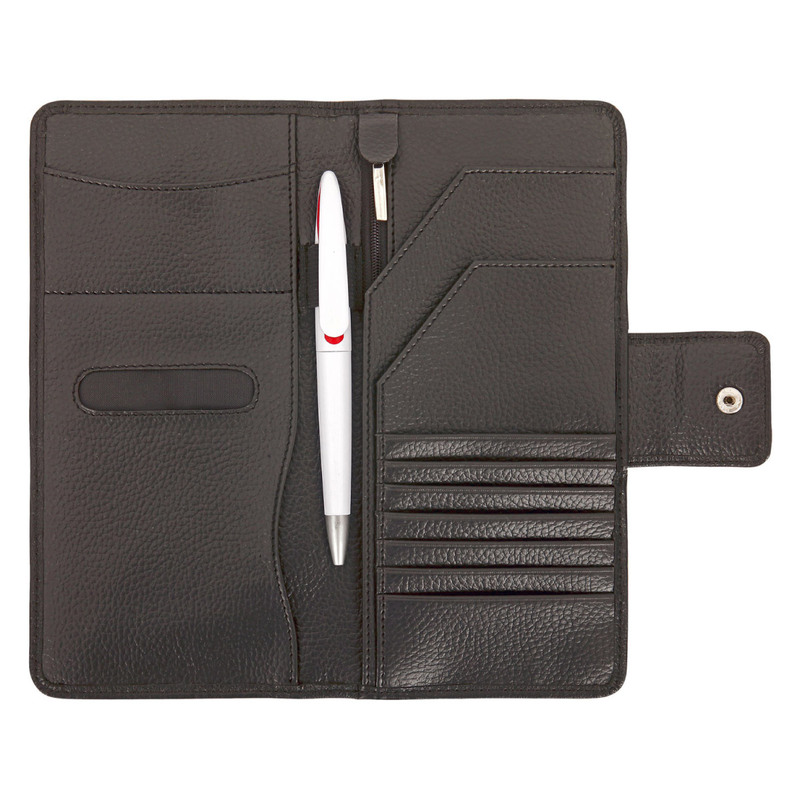 A reliable travel companion that will have you consumed by wanderlust in no time.